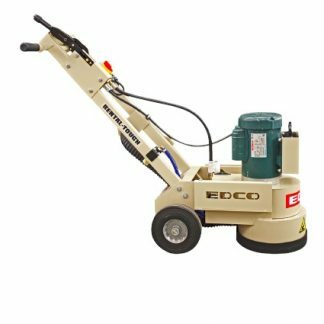 Ward’s Equipment Rental is proud to rent the best sander for edging on the market today. The Silver-Line SL-7 is the professional’s choice in floor edgers and is engineered to give top performance on even the toughest jobs. 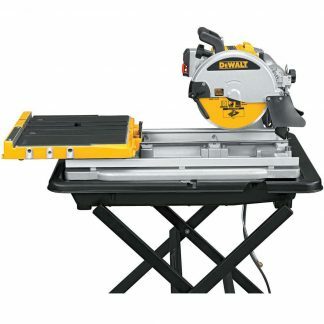 It is well-weighted and balanced, and the powerful motor delivers 3600 RPM for fast, smooth cutting. 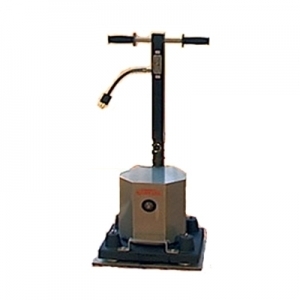 The oversized vacuum fan and chamber work together to achieve superior dust pickup and greater ease in completing the job. 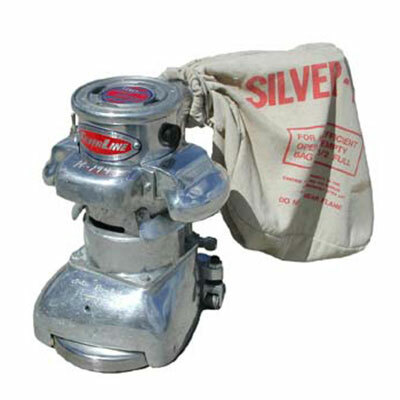 Designed for use on both hardwoods and softwoods such as pine.